I have had one of those weeks that started out unorganized, and despite my best efforts, I was unable to get back on track! It was so incredibly hot and humid at the beginning of the week; I believe it was about 95 degrees on Tuesday. And now it is just rainy and gloomy, which I love. When I went into the museum yesterday I had to park on the roof because it was so busy! Probably because it was a rainy day, so no one wanted to go to the beach. I couldn’t help but take a picture of the foggy, misty city, and my weird face. When I started at the Museum, I was hired as a Summer Intern in the Planetarium. I have been nervous to ask when my “end date” would be, because I don’t want to leave. I asked yesterday, and turns out I don’t have to leave! I was told that they would love to have me stay if I can! 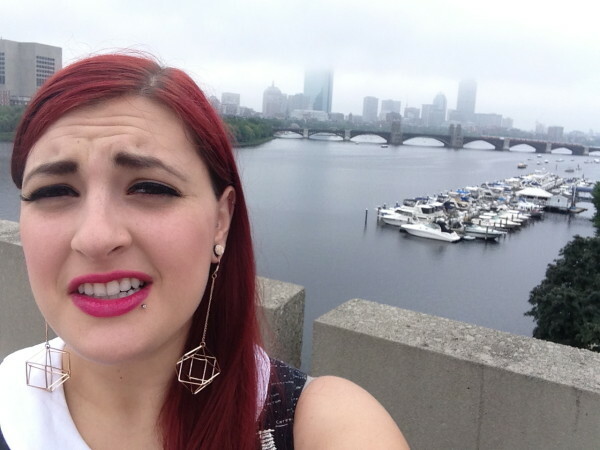 I am thrilled – my favorite days are when I am at the Museum of Science. And now I will never leave, unless something better comes along (there is nothing better). I found this cool nail polish yesterday that reminded me of Mars. 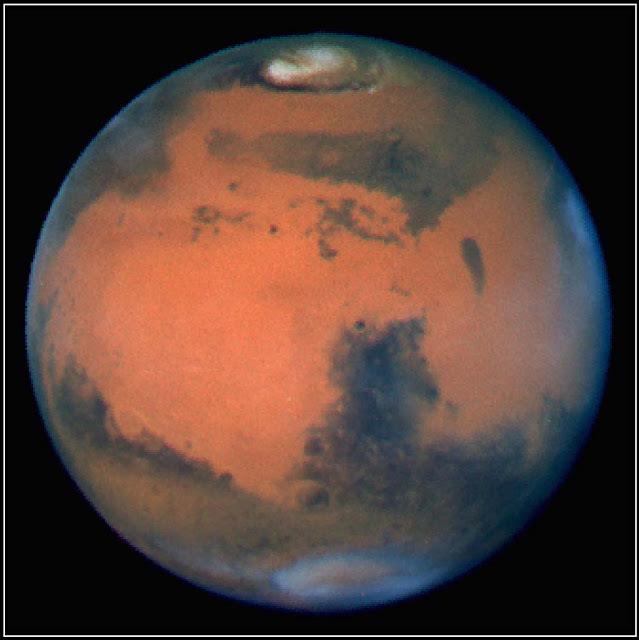 I think I like to coordinate my nail color to Mars often because we have so many magnificent photographs of Mars. 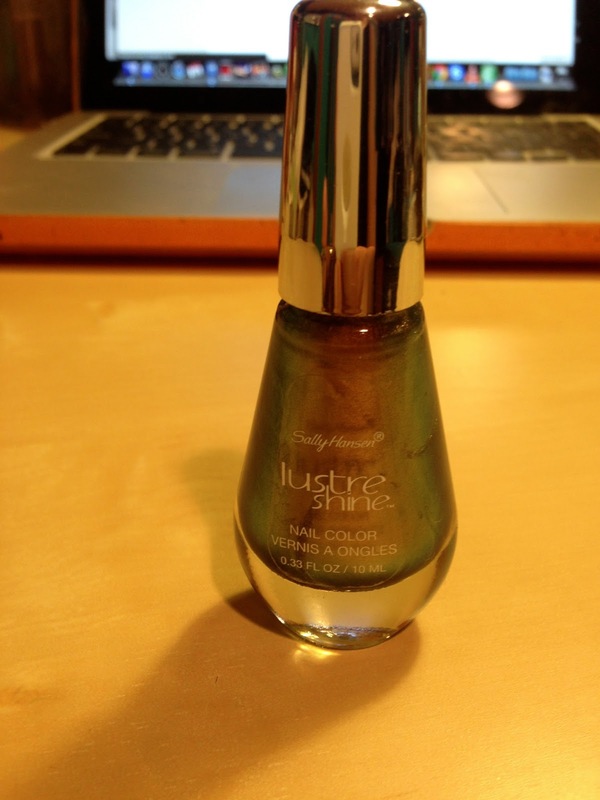 The nail polish is “lustre shine” from Sally Hansen (I used the color Plume 005). 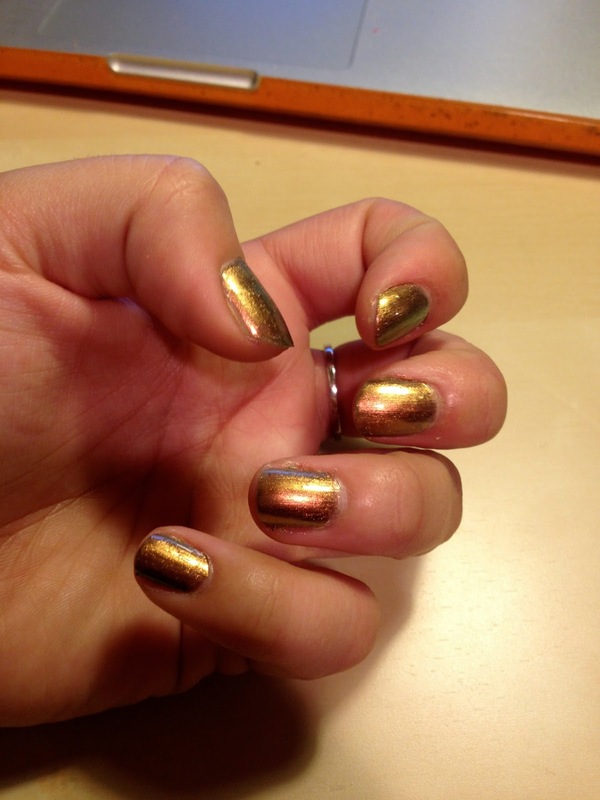 It has an iridescent effect, which I love, and I am starting to notice more nail colors like this. It reminds me of Mars because of the copper color, and then the blue that will show up on the edges (from certain angles). It looks like Mars and it’s atmosphere! You can kind of see it on my pinky and ring finger. Mars’ atmosphere is similar to the atmosphere of Venus when it comes to composition – it is mostly carbon dioxide. But Mars’ atmosphere is incredibly thin, especially when compared to Venus’ notoriously thick atmosphere! Whether or not it looks like Mars is a matter of opinion perhaps, but it is still a pretty cool nail color!